Transnational Lighting Detectives is an organization dedicated to study of lighting culture on local and global level. As a seventh world "lighting agency", Belgrade detectives are promoting the idea of nourishing and developing the culture of lighting. 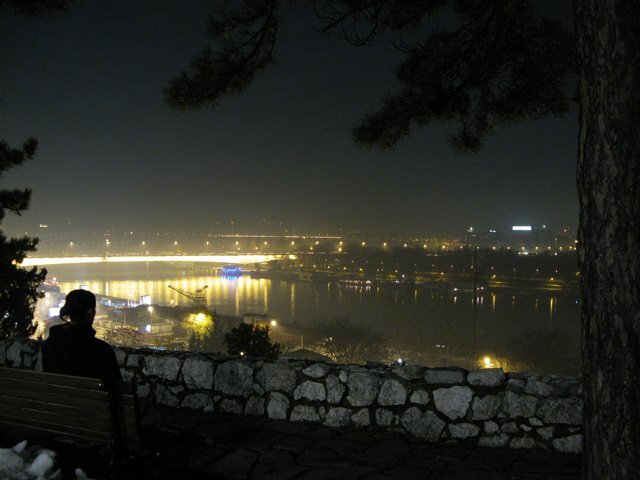 This year, Belgrade detectives, in cooperation with Cultural Front Belgrade, are organising international symposium Transnational Lighting Detectives Forum 08 in Belgrade, which will be held 19th September 2008 as a part of first Serbian festival of light "Belgrade of Light".